The ruling of U.S. District Judge Denise Cote means Cook will testify with the Justice Department for four hours, according to Reuters. Cote's ruling aligns with the wishes of government prosecutors, who argued that Cook likely has relevant information about Apple's entry into the e-books market. The government has already deposed 11 other executives at Apple, prompting the company to call the desire to involve Cook "cumulative and duplicative." Cote said his decision was greatly inspired by the death of Apple co-founder Steve Jobs. Because Jobs is no longer alive, the government is "entitled to take testimony from high-level executives." Apple was originally targeted in the antitrust suit along with a number of book publishers. But those companies settled with the U.S. Department of Justice to avoid a trial, leaving Apple as the lone holdout. 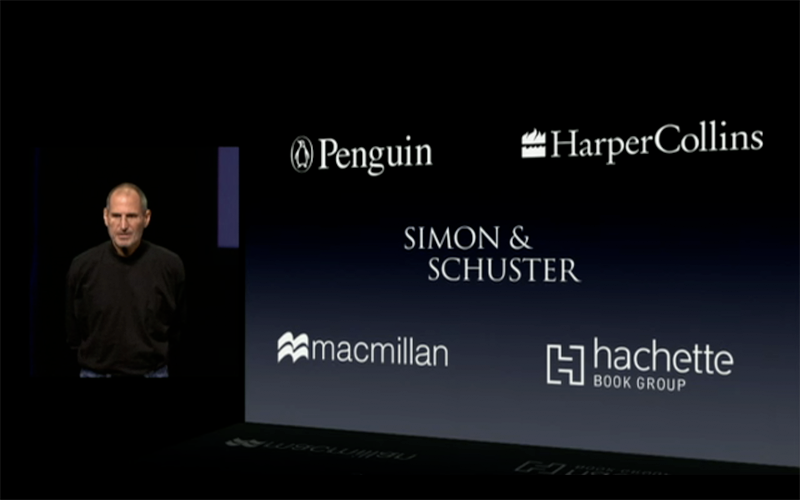 The publishers, along with Apple, are accused of collusion in raising e-book prices. Apple offered publishers the ability to set their own prices on its iBookstore through the so-called "agency model." The deal marked a change from Amazon's low-margin wholesale model, which lets retailers buy content in bulk and sell it at or below cost. Apple and publishers favored the agency model because it gave the publishers the ability to set their own prices and control what an e-book should cost. For its part, Apple has denied the charges of collusion. But the company and its publishing partners did relent and allow retailers like Amazon to set their own e-book prices.